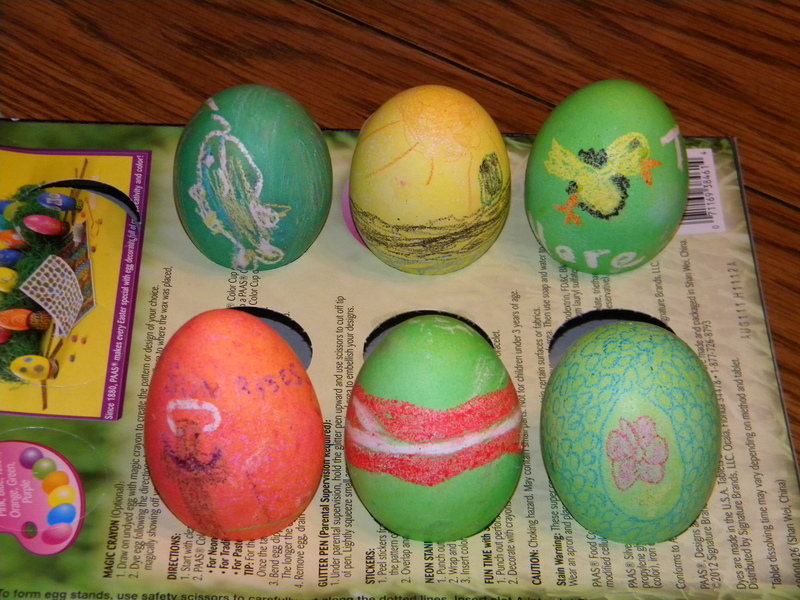 In our family, it is tradition that we color our Easter eggs on Good Friday. We always have an egg-decorating contest and vote on the egg we think is the most creative. This can be a very competitive competition; even my grandson plans his design. It is the beginning of our celebrations.